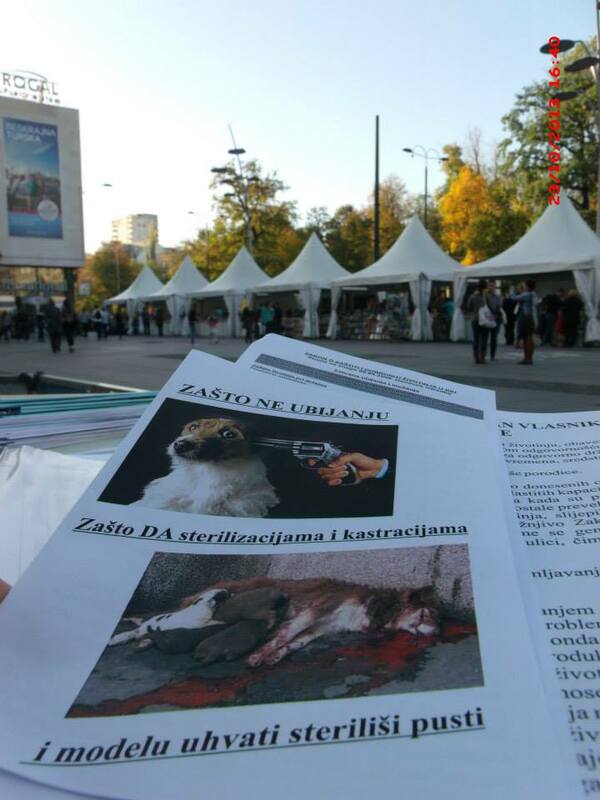 Bosnian Parliament’s vote on the kill-law amendments to the Animal Welfare Act has been postponed until Monday. Today’s session was largely taken up with discussion of the sacking of Mirko Šarović (who was one of the key players in the Bosnian government against amendments to the Animal Welfare Act…). HOWEVER, THIS MEANS WE HAVE THREE DAYS TO CONTINUE OUR CAMPAIGN! AND ITALY HAS SPOKEN OUT AGAINST THE LAW! WE ARE ASKING EVERYONE IN EUROPE TO WRITE A LETTER TO THEIR EU MEMBER OF PARLIAMENT TO ASK THEM TO FOLLOW ITALY’S EXAMPLE! PLEASE WRITE IT BY TOMORROW, FRIDAY, AS NO DOUBT THEY WILL NOT BE WORKING ON THE WEEKEND. Click on “E-Mail” and send them the letter below, addressing them directly by name, and signing it with your name and your address. Go back to the list and repeat until you have sent the letter to all the MEPS in your country! THANK YOU! As you certainly know, Bosnia Herzegovina is about to vote on changes to their Animal Welfare Act, changes, which if implemented, will have dire consequences for stray dogs. 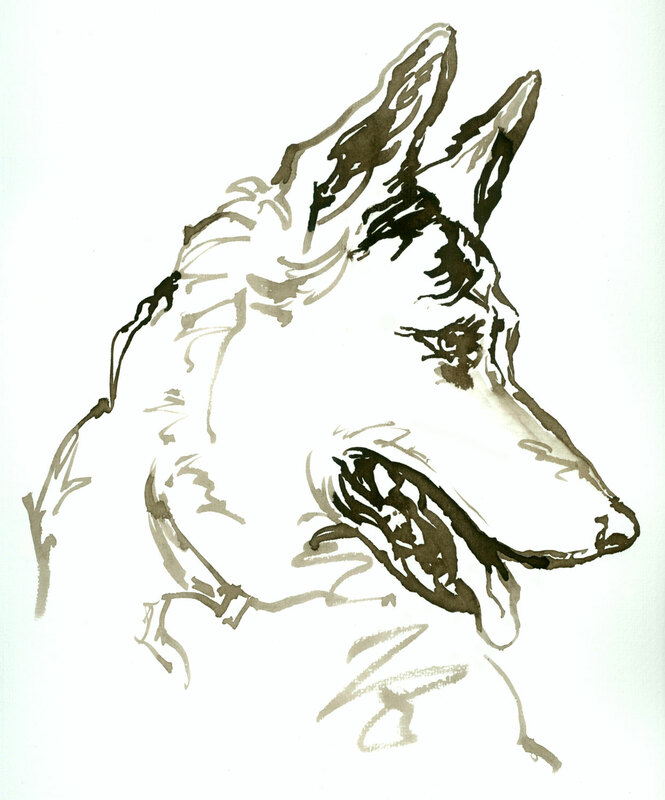 The existing no-kill law, although not implemented, is a good, humane and enforceable law. Voting on amendments to to the Animal Welfare Act has been postponed for Monday 28th October. This means that we have some more time to lobby the authorities in BiH. I ask you to follow the Italian example and strongly urge the Bosnia-Herzegovina government to not change the law but rather to start actually enforcing it. If proposed changes become effective, euthanasia would be performed within 15 days from a stray dog’s arrival in a shelter. This may sound an effective way to deal with a burgeoning stray animal population, but please read on. There exists extensive documentation on how BiH ‘shelters’ ‘euthanise’ animals: by clubbing, injections of bleach and so on. These are cheaper, easer methods to implement. So you can be sure that if the existing animal welfare law is changed, such means of ‘euthanisation’ will become commonplace. Studies on management of stray dog and cat population are unanimous in that euthanisation is not the most effective way to control populations. Euthanasia deals only with the symptoms and not the cause of the problem. It is expensive, inhumane and will not provide a permanent solution. Studies have shown that TNR (Trap-Neuter-Return) and CNR (Catch-Neuter-Return) programmes are far more effective (and far more humane) than euthanasia to reduce the street animal population. The solution to the problem of stray dogs is compulsory registration of all dogs and cats, punishing irresponsible owners, sterilization, strengthening cooperation with citizens, improving the situation related to the number of shelters and adoptions, as well as training veterinarians and inspectors. The system to the solution is actually contained within the existing Animal Welfare Act. 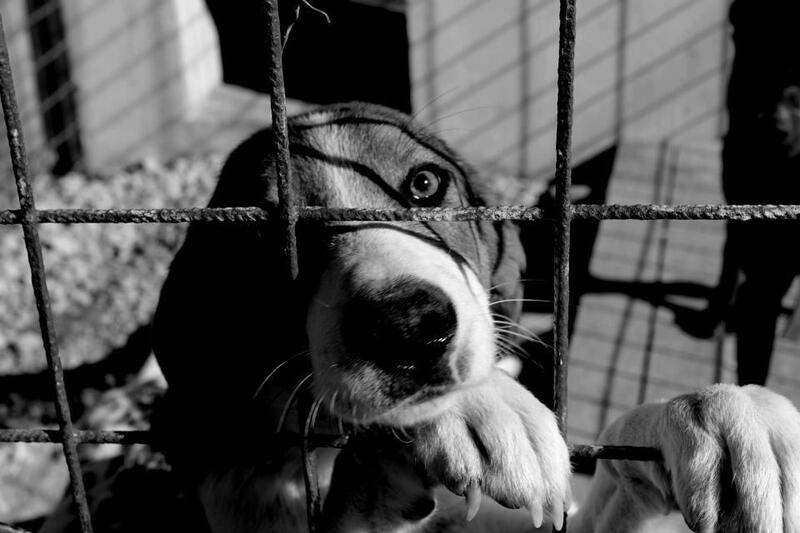 Please join with Italy and publicly condemn Bosnia-Herzegovina’s proposed changes to the Animal Welfare Act and demand that they enforce the provisions of the law. And please keep sharing the petitions! So far we have managed to collect 62,226 signatures of the petitions on 1228 pages, and we will be updating these on Saturday night. Please join the Facebook Event for latest news and updates: STOP BOSNIA FROM IMPLEMENTING KILL LAW. 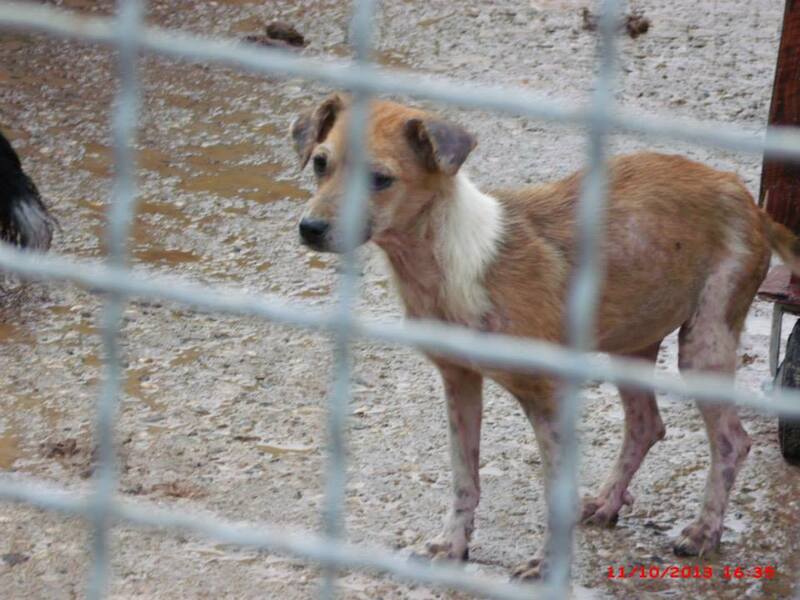 This entry was posted in Advocacy and tagged Italy, Kill-Law by Sandra Jensen. Bookmark the permalink. Je suis bien triste pour eux. Ce sont de pauvres petits malheureux abandonnés à la cruauté des humains alors qu’ils sont déjà à la rue et que leur vie est extrêmement dure. Pitié pour eux! please help these poor animals they do not deserve to die just because they are homeless and stray .They are gods creatures and deserve to live and be happy.please dont kill and torture animals. Pourquoi tant de haine et de violence envers les anilaux??? :-((( ils sont bien olus sensibles que nous les humains. STOP!!!! Instead of killing animals which actly costs more to do we should neuter and feed, education for adults and children to learn how to look after there animals…. 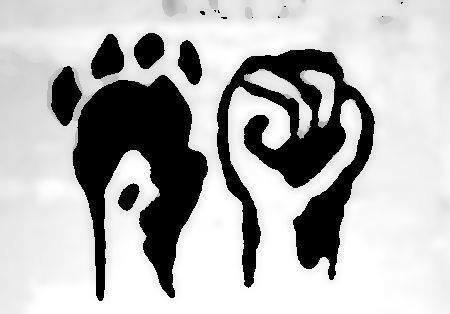 I would like to kill those people who are so bestialic with animals!! !